Ensure your mail is opened! 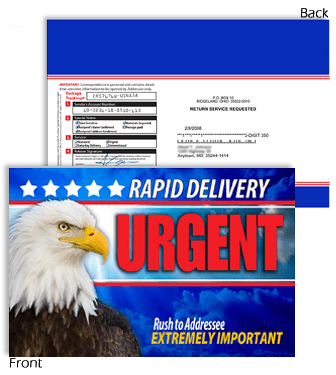 Use these extremely unique envelopes to convert your prospects. For higher quantities please call (888) 250-1834. Monday - Friday 8 AM - 5 PM (PST).